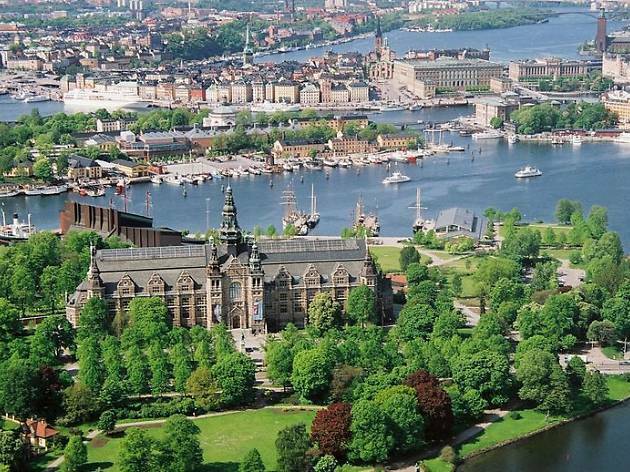 Stockholmers are obsessed with nature and Djurgården’s calm waterside and woodland trails offer a chance to trace the footsteps of the well-heeled families living in the surrounding neighbourhood. If you’re into museums, the island also boasts several of the capital’s most popular attractions. At the open-air Skansen, visitors can stroll through five centuries of Swedish houses and farmsteads and observe wild Nordic animals. The Vasa Museum is home to a giant 17th century salvaged ship, while Abba The Museum combines nostalgic memorabilia with quirky interactive exhibits. 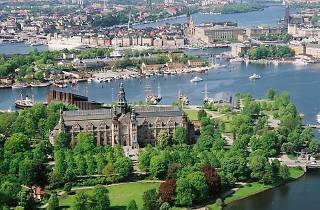 Although Djurgården is easy to access from the city centre by tram or on foot, it’s well worth hopping on a public ferry from Slussen (you can use a regular SL transport card), for dazzling views across Stockholm’s historic Old Town and the capital’s most expensive, yacht-packed street, Strandvägen.